A theater in Vacaville, California screened Jurassic World: Fallen Kingdom for children from police families combating cancer. This was organized by police officers, firefighters, and other first responders from the local community. 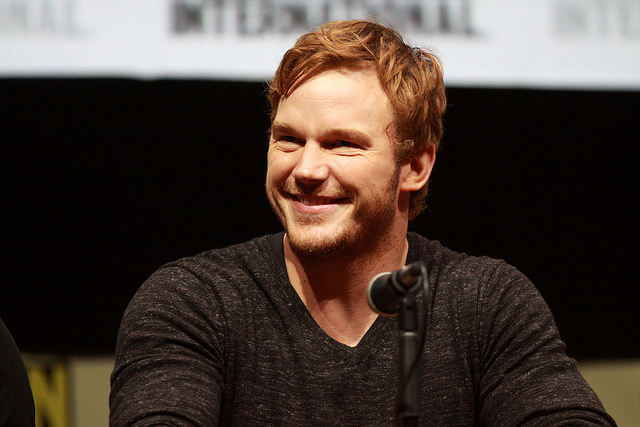 The screening received a surprise visit from one of the main stars of the movie, Chris Pratt. While Pratt’s brother is a police officer in the community, the visit still came as a shock to the audience. There was an ecstatic reaction. The star came to the stage a few moments before the film was scheduled to begin, gave a short speech, and handed out toys to children with cancer. 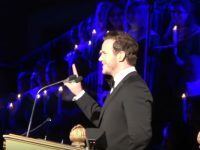 Pratt thanked the audience and spoke of his respect for the work of first responders. The actor said he always thought about them and prayed for them. 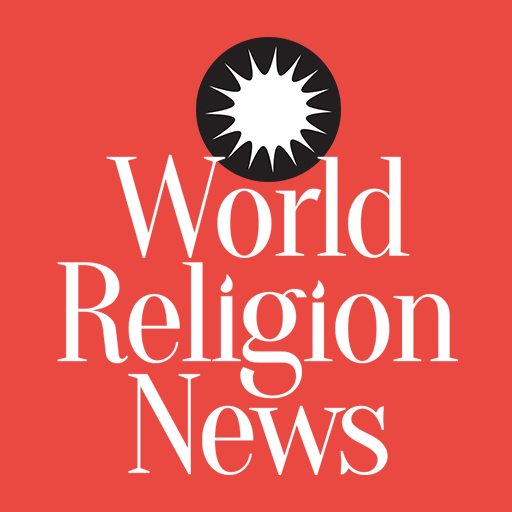 The actor has recently been quite vocal about his faith at award shows and public appearances. 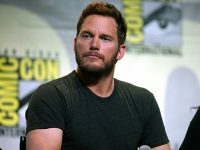 Pratt has credited his conversion to Christianity in his late teenage years with his success as an actor. 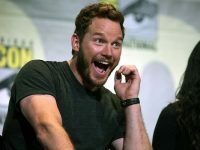 Pratt told the group how thrilled he is to work on movies enjoyed by families and children. During his appearance, the actor talked about the power of stories and laughter to bring communities together. The event was part of a campaign to help raise money for cancer treatment. The first responders had been organizing raffles and auctions, as well as the exclusive showing of the movie. Included in the audience were 12-year-old Kyra Williams and 10-year-old Braylon Albright, both cancer patients. Williams handed Pratt a unique bracelet she made and the actor gave her an autographed unique velociraptor mask. He also signed Williams’ T-shirt. The event organizers said the appearance would help generate awareness of their efforts to help children with cancer. Jurassic World Movie Star visits Solano County, Vacaville. Tonight, actor Chris Pratt came out to give support for Solano County Sheriff's Office and local children battling cancer.